Passengers will soon be able to fly like a butterfly after Louisville International Airport was renamed in Muhammad Ali's honour. The city celebrated what would have been the 77th birthday of its hometown hero by voting to rename the airport. Officials approved the alteration to Louisville Muhammad Ali International Airport but confirmed the SDF code will not change during a Louisville Regional Airport Authority Board meeting. A petition to rename the airport was first drafted by Mayor Greg Fischer and the airport board after the legendary boxer's death in 2016. 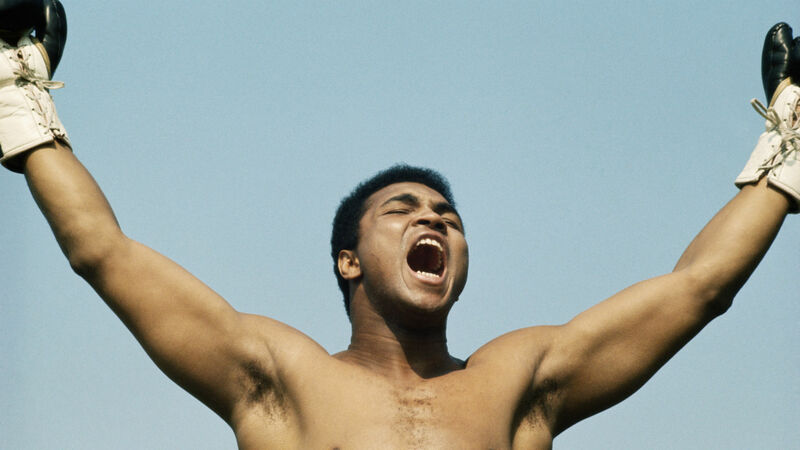 Ali's widow, Lonnie, applauded the name change that she said will "reflect Muhammad's impact on the city and his love for his hometown" in Kentucky. "I am happy that visitors from far and wide who travel to Louisville will have another touch point to Muhammad and be reminded of his open and inclusive nature, which is reflective of our city," she said in a news release. "Muhammad was a global citizen, but he never forgot the city that gave him his start. It is a fitting testament to his legacy."